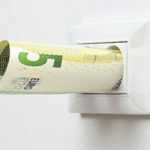 Electricity and gas – you can save money! 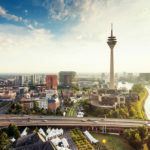 What to expect in Düsseldorf? 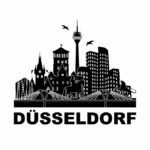 Welcome to the City of Düsseldorf and the County of Mettmann! 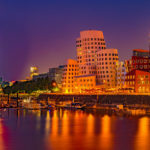 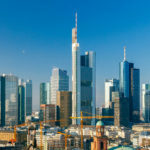 The region Düsseldorf- Mettmann is considered as one of the most favored destinations worldwide for Expats. 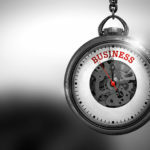 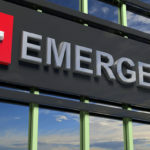 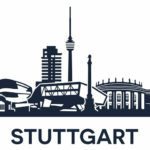 How to open a business in Stuttgart?